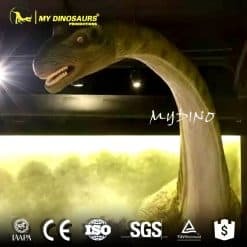 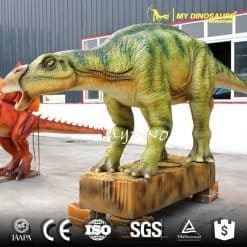 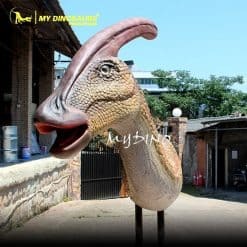 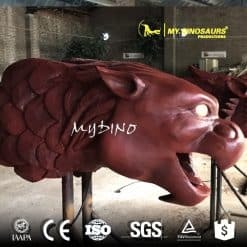 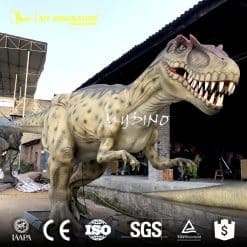 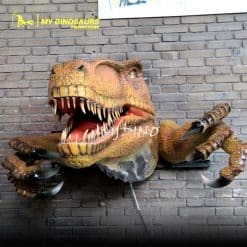 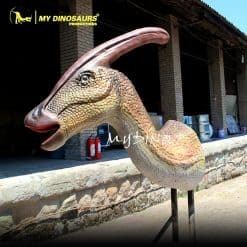 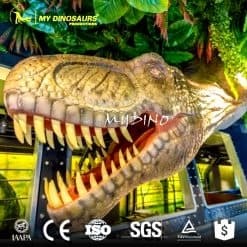 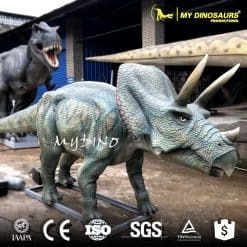 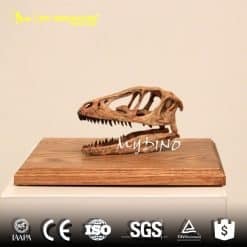 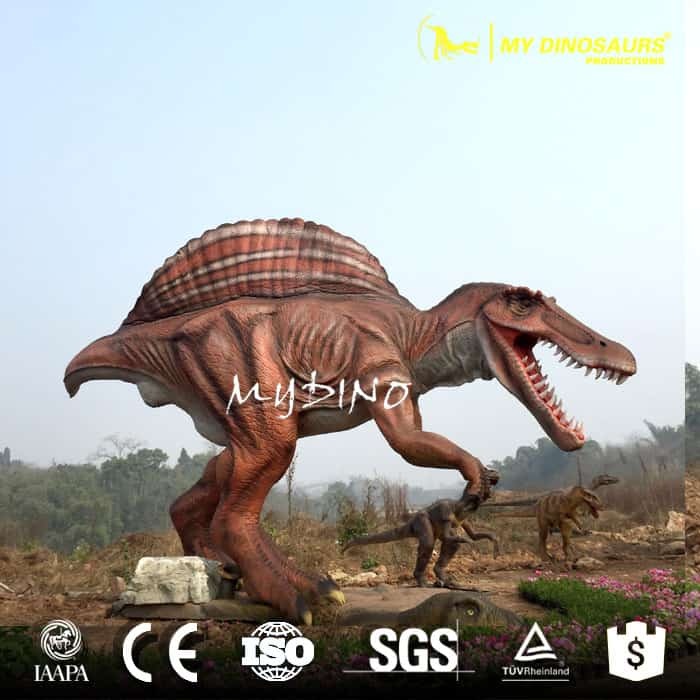 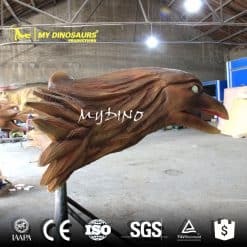 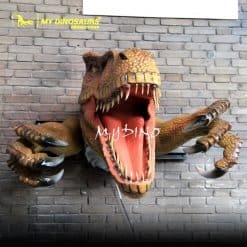 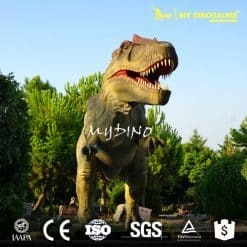 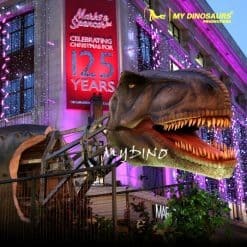 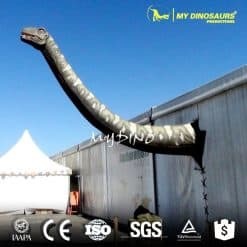 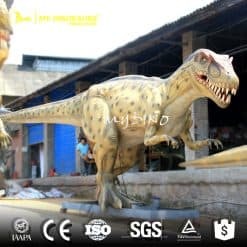 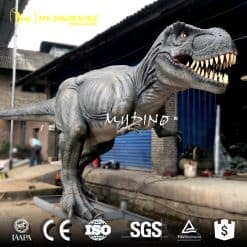 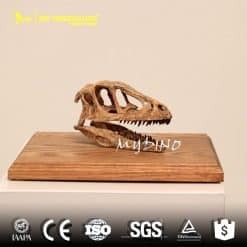 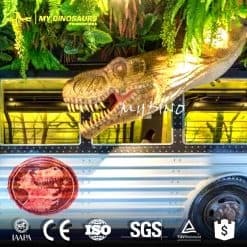 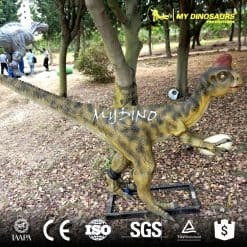 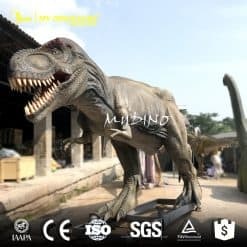 A wall-mounted animatronic dinosaur head is a popular decoration for cinema, shopping mall, children’s playground and private store etc. 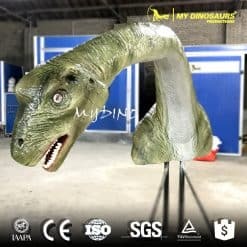 After we have made the innovations on the animatronic dinosaur head product, the head can rotate, and the mouth can open with smoke and light. 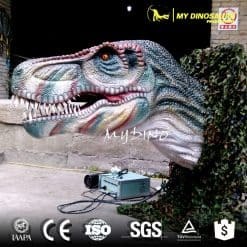 There are more fancy effects for you to discover. 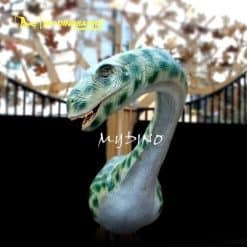 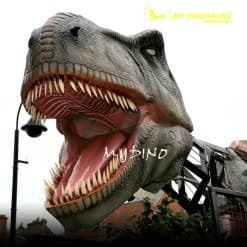 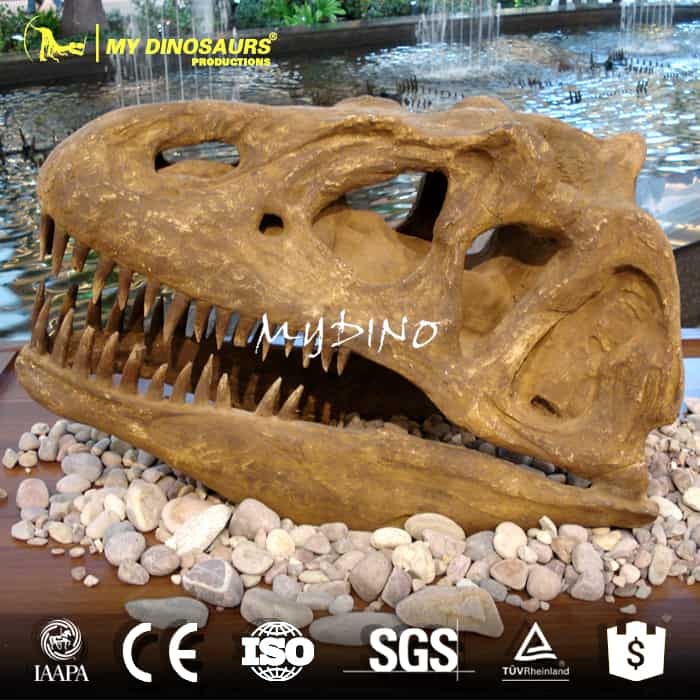 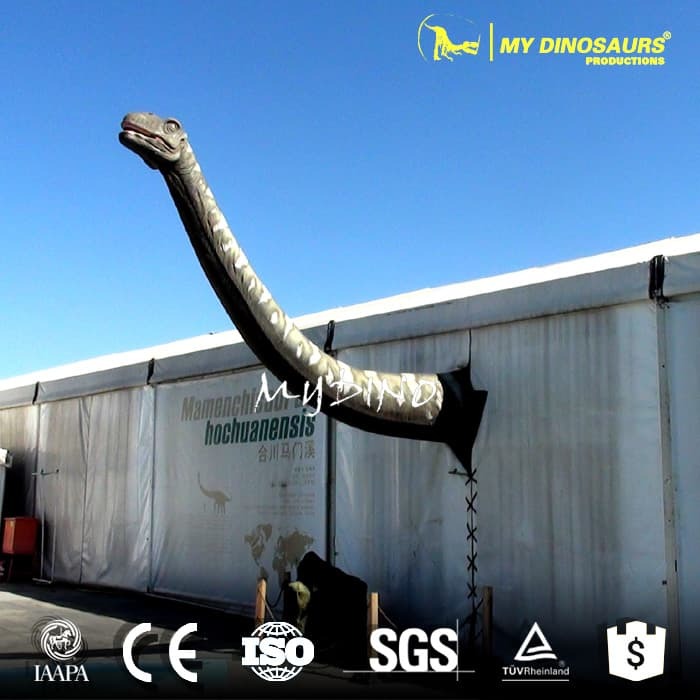 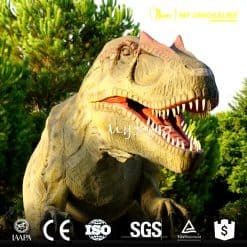 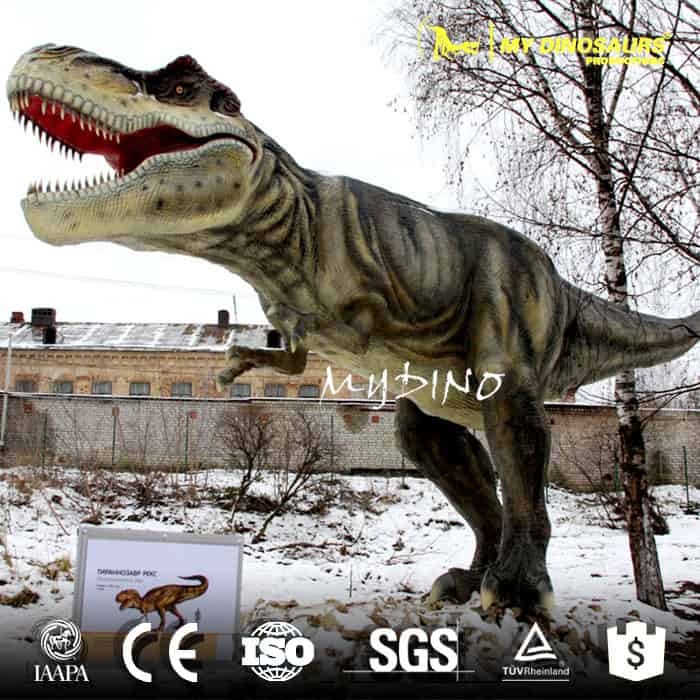 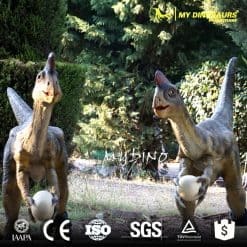 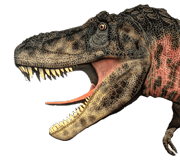 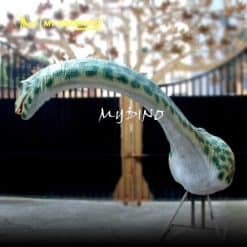 View our catalog of the animatronic dinosaur head for your project.